It’s horrible to watch what’s happening in Paris right now. A historic tourist attraction, the Notre-Dame Cathedral, caught on fire today and firefighters have been unable to put the fire out for hours. The 850-year-old building has been a staple in the French city for centuries with tourists of all ages flocking to the church to take photos of the gargoyles and marvel at the gorgeous architecture of the cathedral. 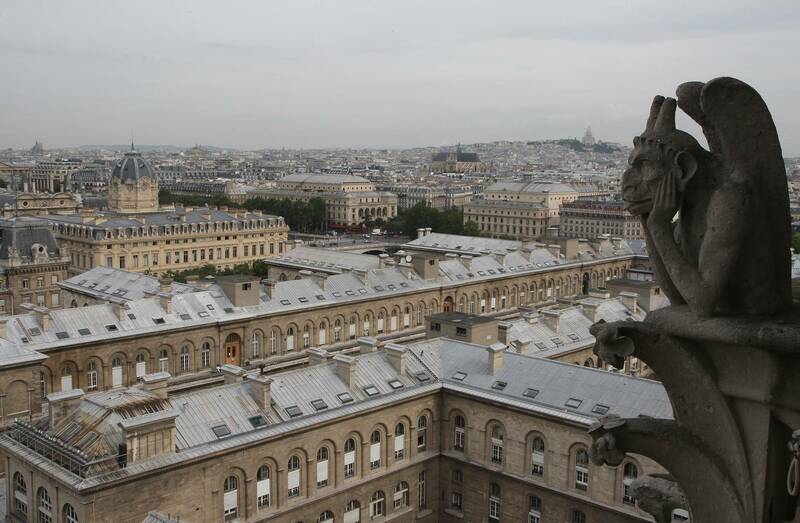 Guests were able to climb to the top to catch incredible views of the city. Now, the building is up in flames and it’s an incredibly sad moment for many of us. As reported by Daily Mail, the spire at the top of the building has collapsed and part of the roof has fallen as well. A spokesperson for the cathedral said that the entire wooden frame of the church is likely to come down as a result of the massive fire. “Everything is burning, nothing will remain from the frame,” said Andre Finot. It is believed that the fire began in the attic before spreading to the roof. 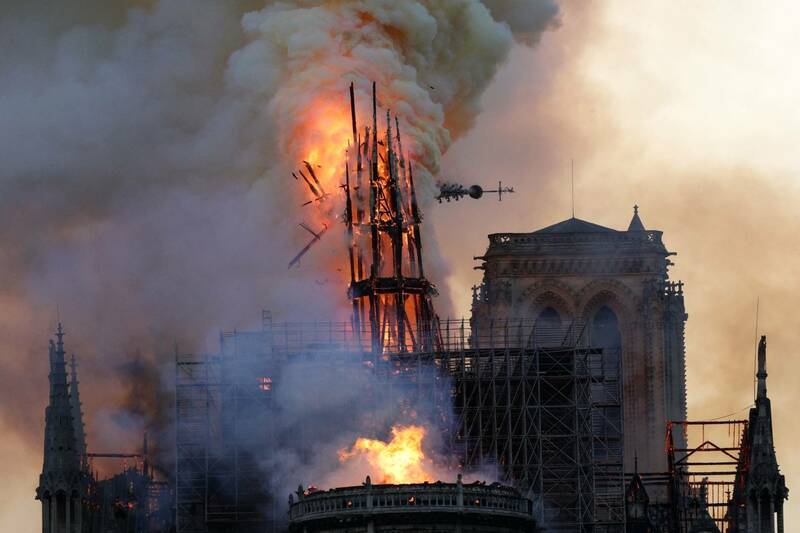 The Notre-Dame Cathedral had been subject to nearly $7 million in renovations, which may have contributed to the commencement of the fire. As Complex noted, the landmark is seen as one of the best examples of French Gothic architecture so to see it crumbling to the ground is truly a sad sight. Selena Gomez, J Balvin, Benny Blanco & Tainy Release "I Can't Get Enough"
Next story Johnny Depp Calls Amber Heard's Deposition Detailing Physical Abuse A "Hoax"